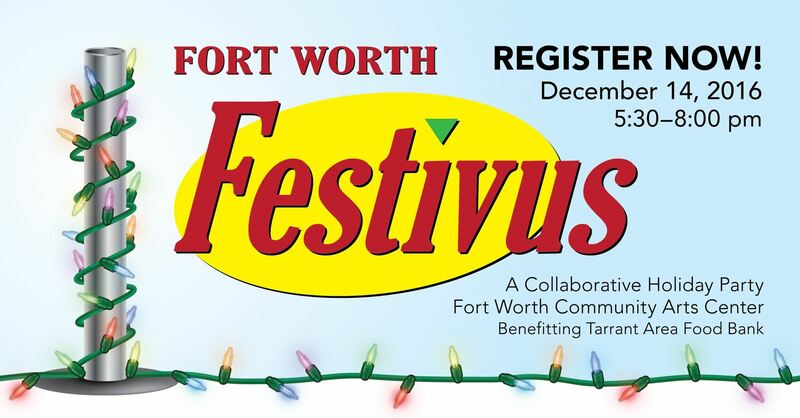 USGBC Texas - North Texas: Fort Worth Festivus - Now Accepting Sponsors! North Texas: Fort Worth Festivus - Now Accepting Sponsors! A festive time to come together with professional colleagues and look forward to the new year! In the spirit of the holidays, this event will be a venue for collecting food and donations for the Tarrant Area Food Bank (TAFB).